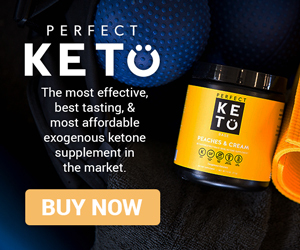 What Are the Best Fatty Fishes to Eat on the Keto Diet? This article explores different types of fish and determines whether each is considered a fatty fish and is beneficial on the keto diet. We’ll start out with the fattiest fishes and then discuss a few types of fish that have low fat content. 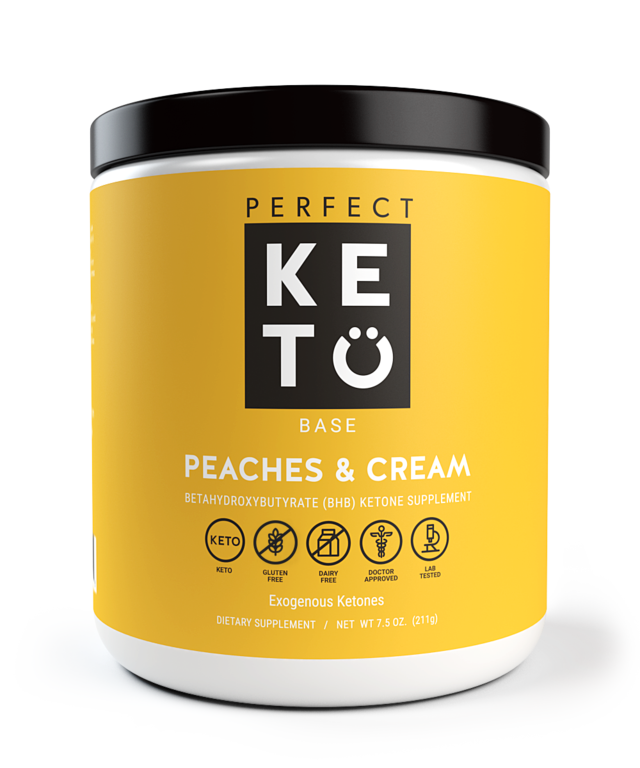 Whether you’re a pescatarian or meat eater, you should find this article helpful when shopping for your keto groceries. Is salmon a high fat fish? Yes, salmon is considered a fatty fish. A 6 oz serving of salmon contains 22g of fat, 34g of protein, and 354 calories according to the USDA. It is important to note, however, that fat content in a cut of salmon can vary. A major positive of salmon is that it is very rich in omega-3 fatty acids. King salmon have the most fat of any type of salmon and also the most omega-3. Fresh salmon has a higher omega-3 content than canned salmon, but the amount of omega-3 in canned salmon is still significant compared to other foods. Salmon is a fatty fish that is ideal for the keto diet. Salmon is very popular and is well-known as one of the best foods you can eat on the keto diet. Keto dieters typically try to select fattier cuts of salmon and also usually eat more than the recommended serving size. Canned salmon may be more affordable than fresh salmon and contains many of the same health benefits although the nutritional value may be slightly lower. If you are eating a lot of omega-6 on the keto diet due to consuming large amounts foods like nuts and certain oils, the omega-3 from salmon can help to balance it. A proper balance of omega-3 and omega-6 fatty acids is vital for health, and eating significantly more sources of omega-6 than omega-3 should be a concern. Are sardines considered fatty fish? Sardines are considered a fatty fish, with the average 3.75 oz can containing 11g of fat and 23g of protein. Sardines canned in oil will contain more fat than sardines canned in water, so many people eating a high fat low carb diet opt for sardines in olive oil. However, sardines in water are more ideal if you are trying to optimize your omega balance. Sardines are a great source of omega-3 fatty acids, but adding oil also adds omega-6. Canned sardines are a common keto food. Most contain zero carbs, although some are canned in tomato sauce or with fruits and vegetables like olives and peppers. 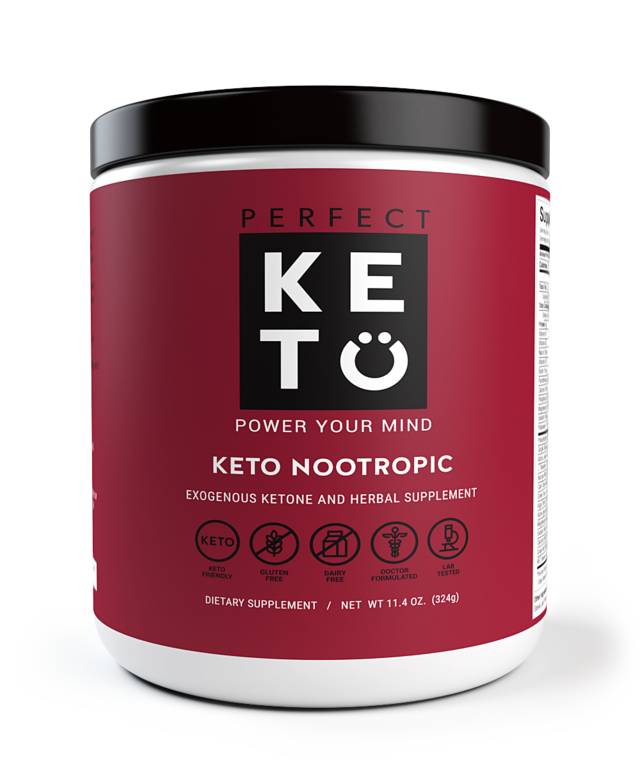 This may add a very small amount of carbohydrates but should still fit easily within your keto macros. 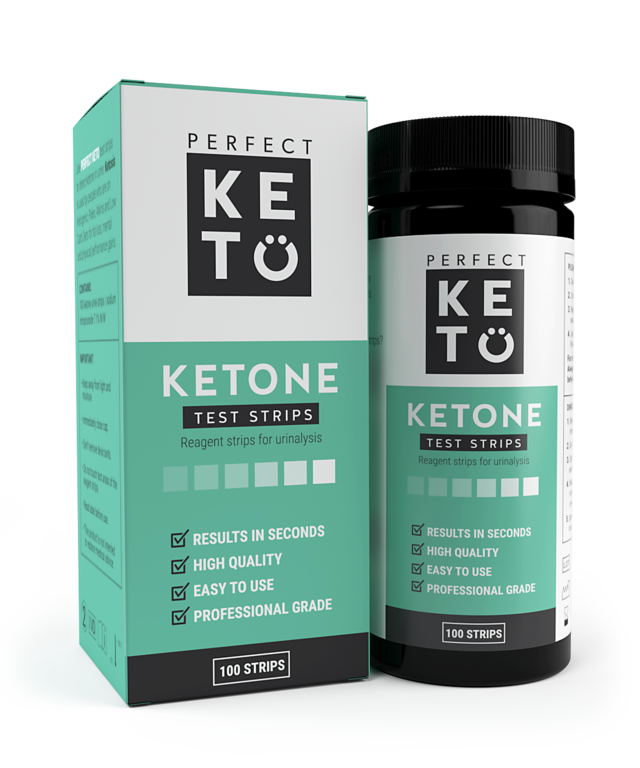 Wild Planet sardines, which are sustainably caught, are the brand keto expert Dom D’Agostino often mentions on his podcast appearances. Canned sardines with skin and bones are healthier because of their calcium content. If you are new to sardines and hesitant about eating the whole fish, you can opt for skinless sardines and still get most of the benefits. Sardines are especially tasty when sautéed with low carb vegetables such as spinach but can also be a convenient snack straight out of the can. Are anchovies a good fatty fish for keto? Anchovies are an oily fish with decent fat content. 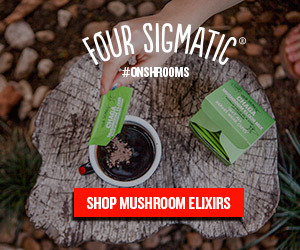 A 2oz can of anchovies contains 4.4g of fat and 13g of protein according to the USDA. Anchovies are not as high in omega-3 fatty acids as salmon, but they are still an excellent source. While anchovies are traditionally known as a pizza topping that people either love or hate, many keto dieters like to eat them right out of the can. Is mackerel a high fat fish? Mackerel is a fatty fish with omega-3 fatty acid levels that compete with salmon. A 90oz fillet of mackerel contains 16g of fat and 17g of protein. King mackerel and Spanish mackerel contain higher levels of mercury than Atlantic mackerel, making Atlantic a wiser choice. A major benefit of mackerel is that it is more affordable than salmon. If you can’t get your hands on fresh mackerel, Wild Planet produces canned wild mackerel that is sustainably caught in the Pacific ocean. Now, we’ll move onto a few types of fish that people may not realize are actually very low in fat. Is cod a high fat fish? Lean fish are typically white or light in color, whereas fatty fishes are usually darker. Photo by Jennifer Pallian. No, cod is not a high fat fish. In fact, it is typically classified with lean fishes including bass, bluefish, flounder, and halibut. A 3oz fillet of cod contains less than 1g of fat but may have as much as 15-20g of protein. If you are on a low carb high fat diet, you’re unlikely to choose cod to help you hit your fat macros, but it’s an excellent source of protein. Plus, cooking any fish in butter or oil increases the fat content. Is tilapia a high fat fish? No, tilapia is a low fat fish rather than a high fat fish, but it is a good source of protein. In a 100g serving of tilapia (3.5oz), you’ll find a mere 1.7g of fat and a significant 20g of protein. If you are trying to limit the amount of calories you’re eating, tilapia is a great choice with only 96 calories per 100g serving. However, if you are on a ketogenic diet and need to eat more fat, tilapia won’t help much unless you cook it in a lot of fat. Is catfish high in fat? No, catfish is considered a lean fish that is not high in fat content. A 3oz serving of catfish contains 6g of total fat and 15.7g of protein, so it’s a much more significant source of protein than fat. While catfish is rather low in fat, it is not quite as low as cod and tilapia. The low fat content of catfish results in it being very low calorie with only 122 calories in a 3oz fillet. Like any fish, catfish is an excellent low carb choice for the keto diet, but it’s necessary to cook it in fat if you want your catfish dinner to contribute to your daily fat macros in a significant way. 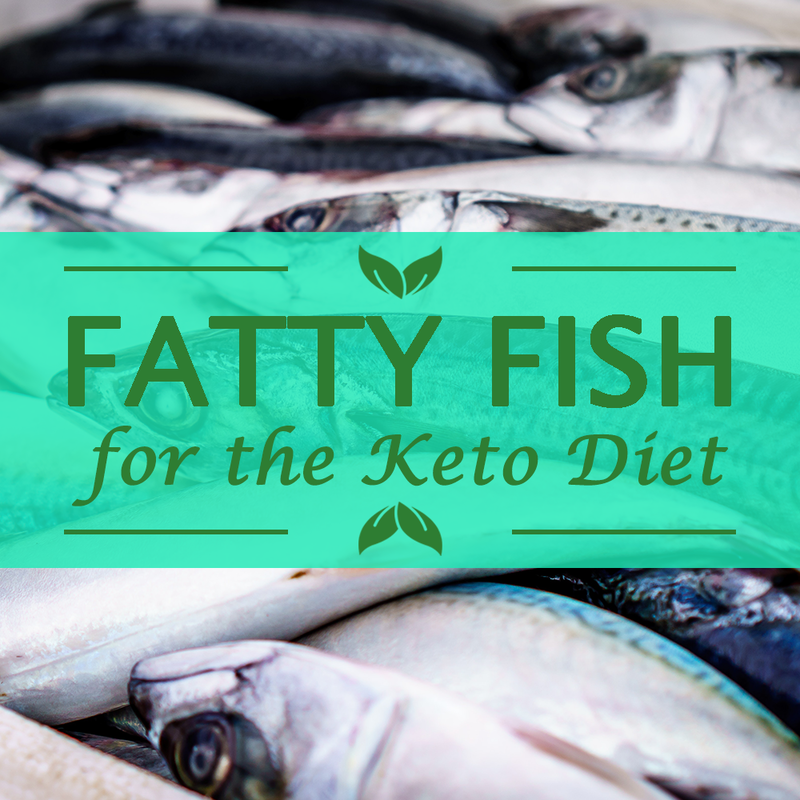 What is your favorite fatty fish to eat on the keto diet? Do you ever eat lean fishes like cod, tilapia, and catfish, or do you avoid them in favor of fattier fishes? I’d love to hear your thoughts in the comments below! Plus, feel free to share any delicious keto fish recipes you love.